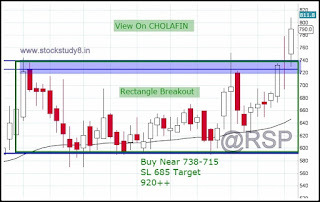 1.Stock is Given Rectangle channel breakout after 9 month of Range consolidation. 2. Stock is Trading above 50 & 200 Moving Avg, & Near Life High. 3. 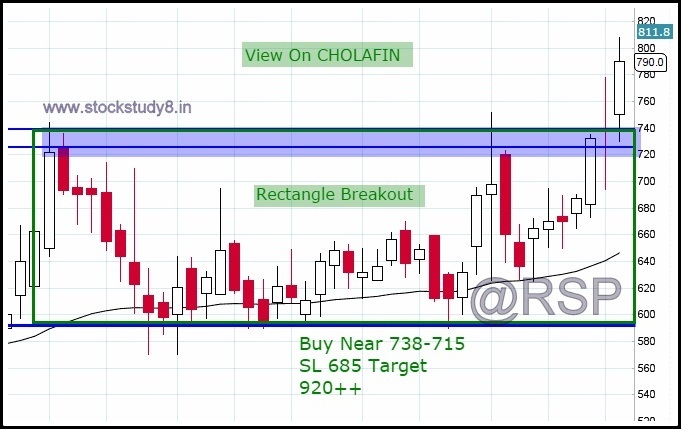 Buy on Retest of Breakout zone. Thank You For The Great Feedback!! !